As the UN's International Court of Justice (ICJ) in The Hague holds hearings on the case from Monday, here is some background. Located several hundred kilometres (miles) south of the Maldives, the Chagos Islands were discovered by Portuguese explorers in the 16th century but remained uninhabited until they were colonised by France in the 18th century. In 1814 the archipelago of around 55 islands was given to Britain, which in 1903 merged them with Mauritius, around 2,000 kilometres to the southwest. Only three of the islands were inhabited: Diego Garcia, the largest, and Salomon and Peros Banhos. In 1965 Britain detached the islands from Mauritius, then a semi-autonomous British territory, using decolonisation talks as leverage and paying £3 million pounds for them at the time. In 1966 Britain leased the Chagos Islands to the United States for 50 years, so that it could set up a military base. In 2016 the deal was extended to 2036. Between 1968 and 1973 around 2,000 Chagos islanders were evicted, a process described in a British diplomatic cable at the time as the removal of "some few Tarzans and Man Fridays". Citing security reasons, the British authorities have since banned all visits to the islands without a special authorisation, making it impossible for Chagossians to return. 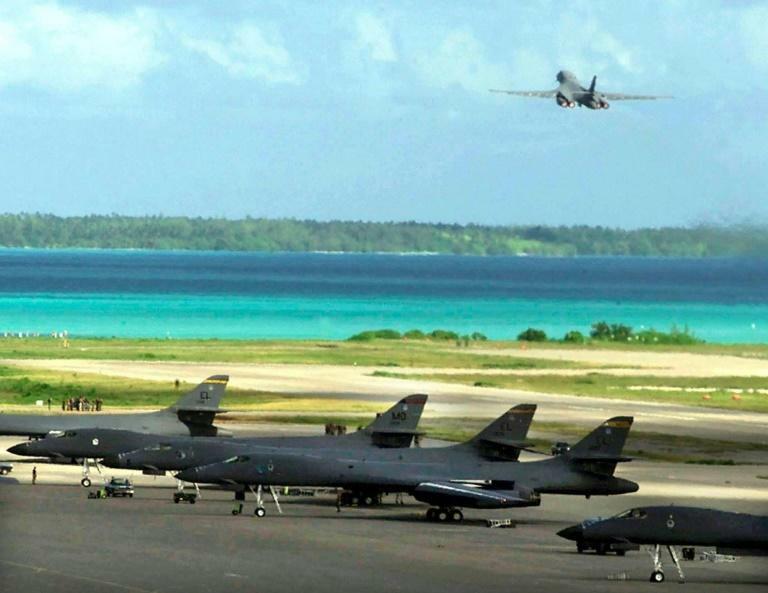 The Diego Garcia base became of major strategic importance to Britain and the US during the Cold War. In recent years it served as a staging ground for US bombing campaigns in Afghanistan and Iraq. Chagos islanders living in Mauritius launched legal proceedings in 1975 against their expulsion, resulting in a 1982 payment of £4 million in compensation along with land valued at £1 million. In 2007 a British appeals court paved the way for Chagossians to return home but its decision was annulled by the upper House of Lords the following year. In 2016 the British government confirmed its opposition to the resettlement of Chagossians, including for reasons of defence, security and cost. Today around 10,000 Chagossians and their descendants are divided among Mauritius, the Seychelles and Britain. In 2010 Britain declared the islands part of a Marine Protected Area, arguing that people should not be permitted to live there. Diplomatic cables revealed by WikiLeaks quoted a British official as saying the plan "put paid to the resettlement claims of the archipelago's former residents." The move backfired as a UN tribunal declared it illegal in 2015.